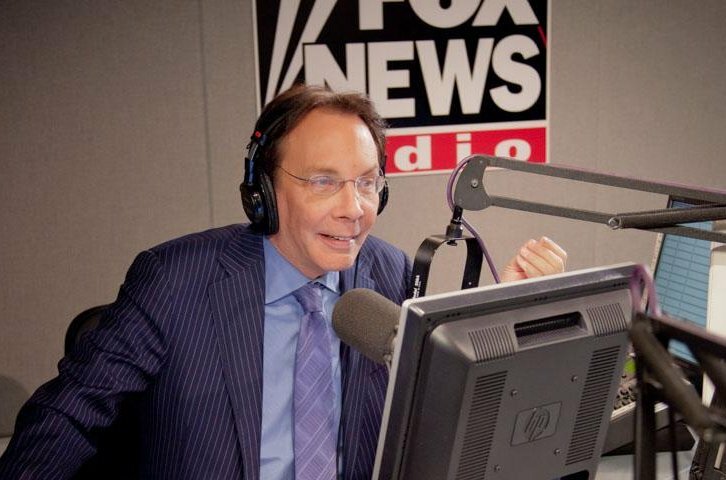 Dr. Duke discusses interview on Colmes Show where he proved Jewish takeover of U.S.
Dr. Duke also discussed a 1999 article from the Jewish Telegraphic Agency that has been posted on his site and details the massive Jewish role in the administration of former Russian President Boris Yeltsin. The article actually referred to Yeltsin as being a “puppet” of the Jewish oligarchs. Dr. Slattery joined the show and pointed out that some of the American Jews that Dr. Duke had talked about in his Colmes interview, like Lawrence Summers, were also U.S. Treasury-appointed advisors to Yeltsin’s government and help engineer the transfer of the most valuable state-owned assets to the Jewish oligarchs. If you want to help Dr. Duke save his videos and YouTube channel, please show your support by making a contribution so that he can continue this all important work. Click here and look for the show dated 3-12-15. Next Post What Do Israelis Think About Americans? Start With Disdain.